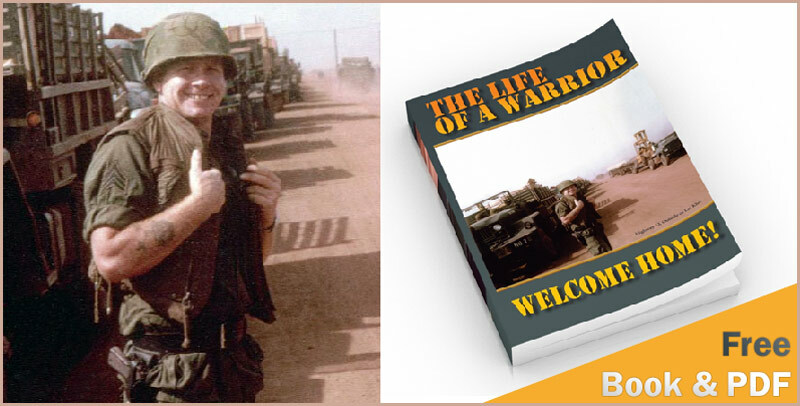 For the past several years there has been much controversy created regarding the book The Life Of A Warrior. This book was written in 2008 by Ron Meade as a novel based upon a screenplay that was written in 2003 by the Saylor Brothers, who own the rights to the screenplay. 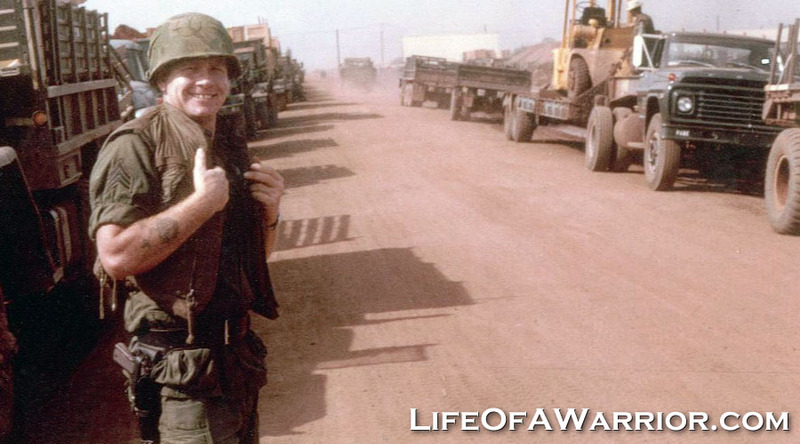 At no time was either the screenplay or the book written as a biography of Sgt. David Hack. Sgt. Hack is a registered trademark since January 1, 1973. No use of this name is allowed without strict written permission. Sgt. Hack is protected by copyright and trademark laws. To view Sgt. Hack's official military documents, visit SgtHack.com.